Gas appliances that have not been properly installed and maintained can cause gas leaks, fires, explosions and carbon monoxide (CO) poisoning. Carbon monoxide is known as the ‘silent killer’ because you can’t see, smell or taste it. Therefore, it is highly important to have your gas appliances checked by an engineer who is on the Gas Safe Register. · Know the symptoms of CO poisoning; headaches, nausea, breathlessness, collapse, dizziness and loss of consciousness. · If you smell gas or think there might be a gas leak, call the free 24-hour national gas emergency number immediately on 0800 111 999. 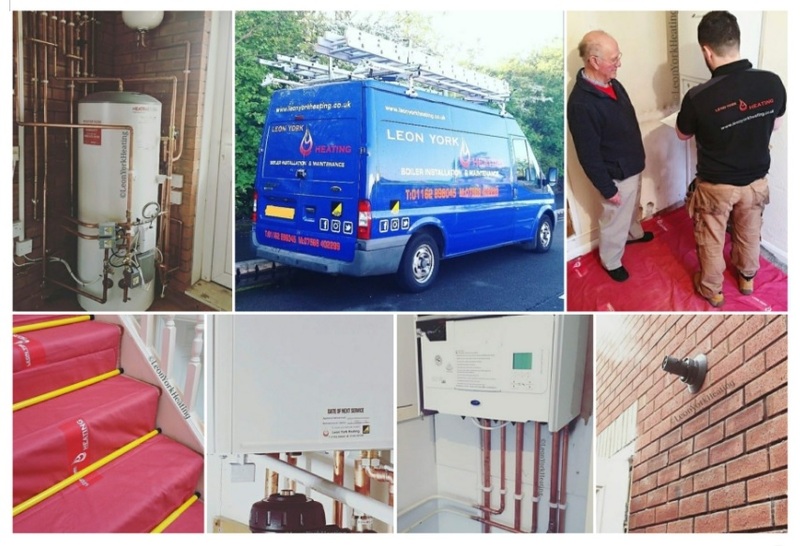 · Never attempt to work on a gas appliance yourself, always seek the help of a qualified Gas Safe registered engineer who can work on your gas cooker, boiler or fire in a safe way. · ‘Don’t cut corners’ and always ask to see your engineer’s Gas Safe ID card. Make sure you check the back of the card, which will state which gas appliances they are qualified to work on. · Only employ a suitably qualified Gas Safe registered engineer when having gas work carried out in your home. Gas Safe Register is the official register for legally qualified engineers. Gas Safe Register is the registration body appointed by the Health and Safety Executive to manage the gas safety register in the UK, Isle of Man and Guernsey. It is a legal requirement for anyone carrying out domestic and commercial gas work to be registered, and comply with the Gas Safety (Installation & Use) Regulations 1998. The register of more than 130,000 gas engineers held by Gas Safe Register aims to protect people from unsafe gas work. Gas Safe Register assesses the competence of engineers by inspecting the gas work they have carried out to make sure they are safe to work on gas. Gas Safe Register is focused on gas safety and campaigns to raise awareness of gas safety risks associated with using illegal gas workers.